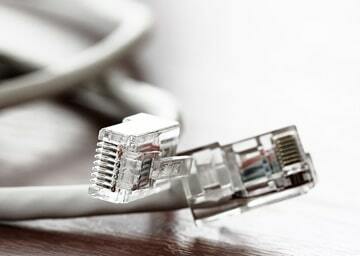 ADSL allows data to be transferred quickly over the copper wires of your existing phone line and is a common internet connection. Your broadband provider puts a ‘splitter’ into your telephone wall socket so that you can run both your telephone and your broadband connection simultaneously. In other words, you can chat on the phone while surfing the net. Nearly every home in the UK can get an ADSL connection, with speeds of up to 8 Mbps. But the further you live from the telephone exchange, the slower the likely connection speed. Missing Link offer reliable, quality business graded broadband without restrictive download limits for an affordable entry point to internet and network connectivity. This is ideal for low monthly data requirements including email, voice and M2M applications. Optional features are available if required including Annex M, Elevated Best Efforts, Voice Prioritisation and Enhanced Care.